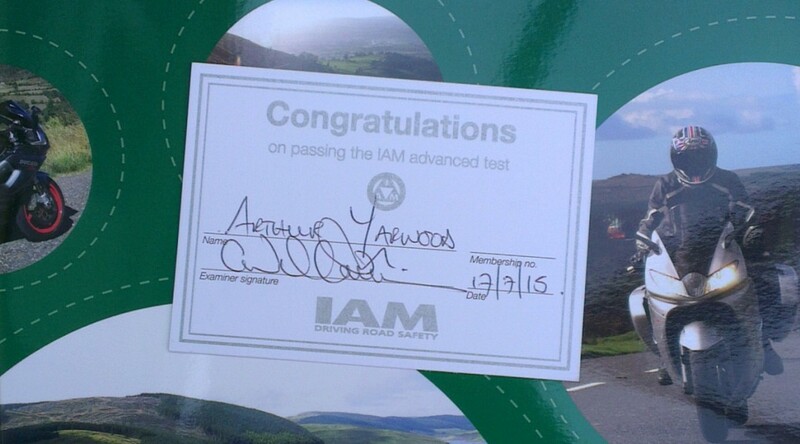 I’ve finally done it, I’ve passed my IAM Skill For Life Course, I’m now officially an ‘advanced rider’. 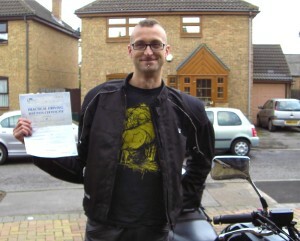 I started the course back in January, when I signed up with the East London Advanced Motorcyclists (ELAM) group. 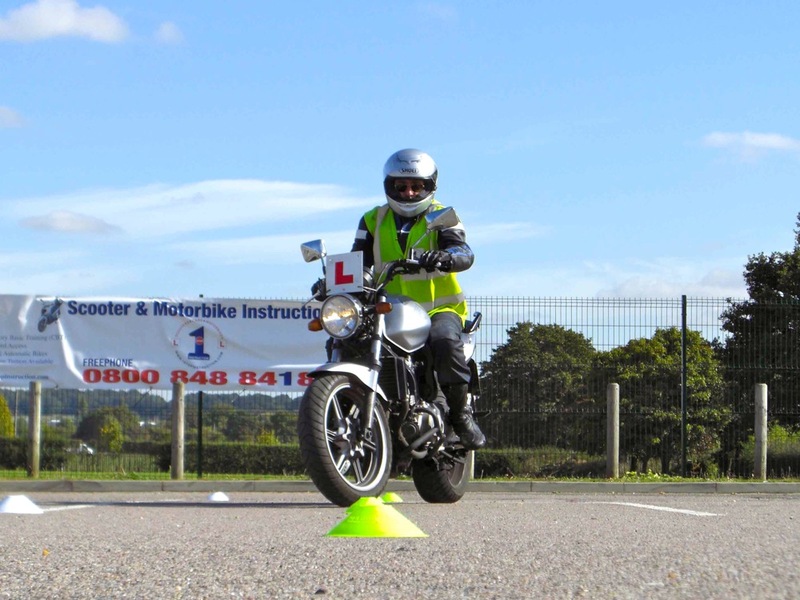 The course is based upon the Motorcycle roadcraft police rider’s handbook , but is presented through a slightly more digestible ‘How to be a better rider’ book (included with the course). 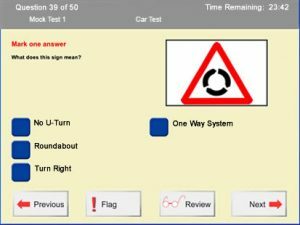 The ELAM group begin the course in a fairly structured manner; starting with a machine control day on an airfield to practice slow manoeuvres, emergency stops and slalom. 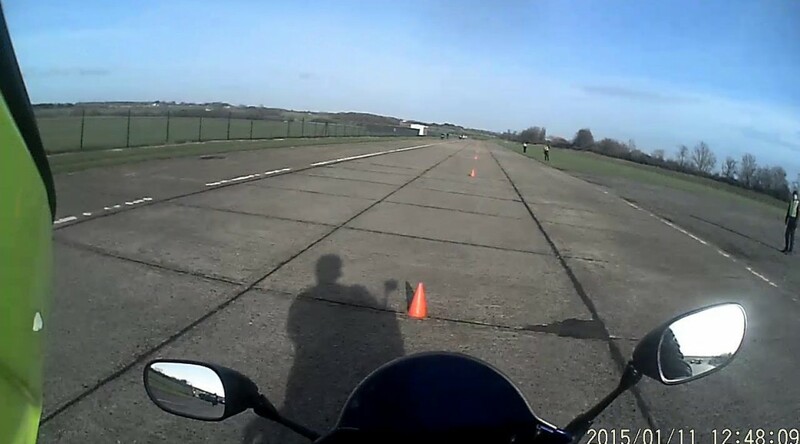 This is followed by 5 observed ride outs roughly every fortnight, each concentrating on particular areas, e.g. 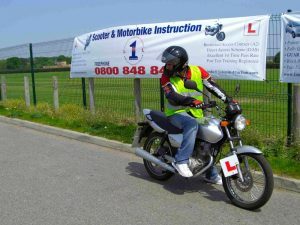 overtaking, bends, motorways, town riding etc. 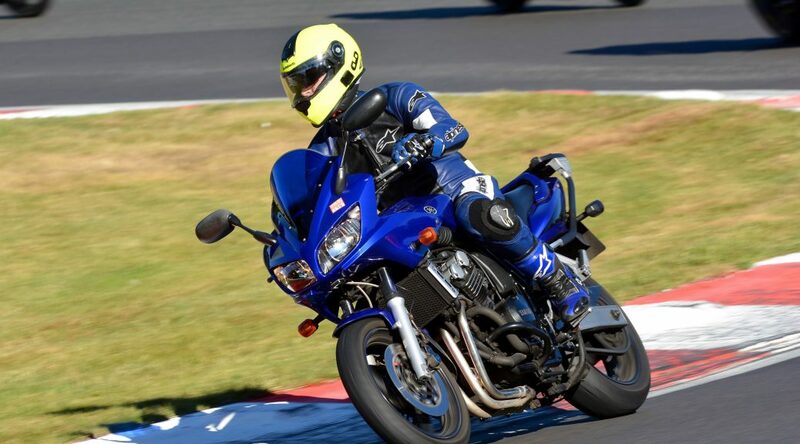 There were also 3 theory night sessions around these rides which covered the ‘system’ – an underlying principle to apply to your riding, various best practices and many legal points. 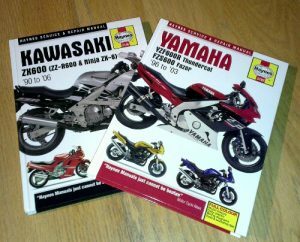 Haynes manuals have now arrived. 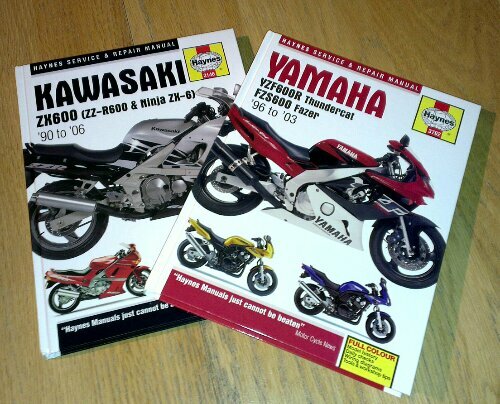 Gave up trying to find a cheap second hand copy, there’s naff all saving by the time you’ve factored in postage compared to Amazon free delivery. Can’t believe I lasted this long to be honest. 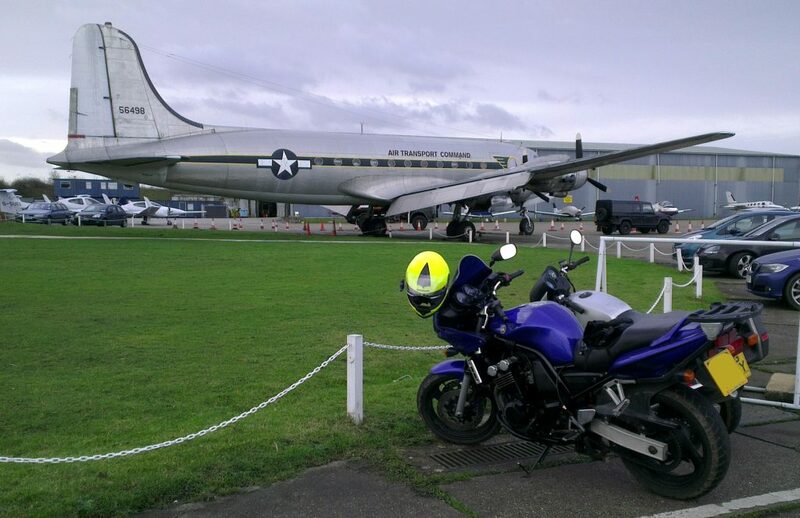 Full Motad downpipes and exhaust system has been ordered, so should be handy when it comes to fitting that. 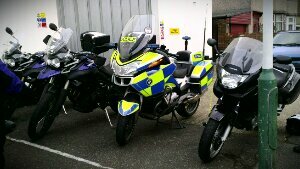 Today, I attended the BikeSafe day over in Romford, run by the local traffic police. After hearing many good reports in the course and its benefits, I decided to give it a go.